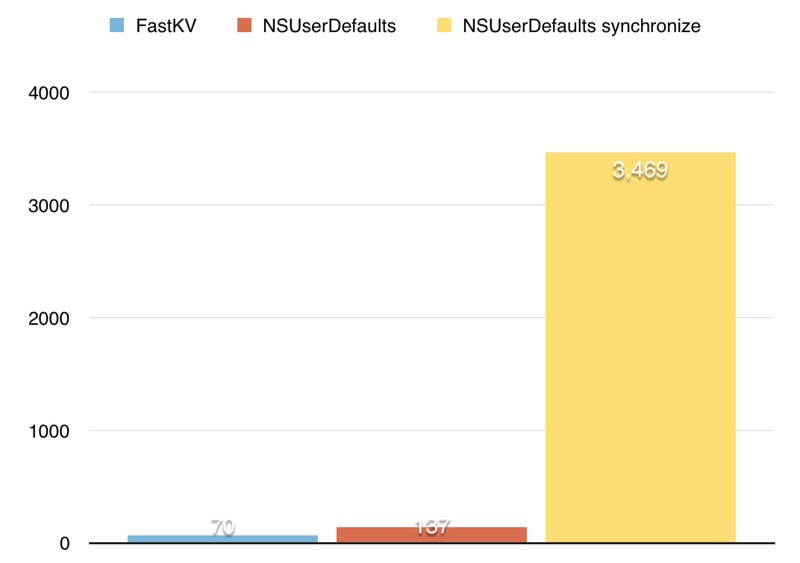 FastKV provides two kinds of memory allocation strategy. FastKV is available under the MIT license. See the LICENSE file for more info.